Isn't it ironic how quickly planning something as fun as a party can become so stressful? That’s why at Shorty’s Liquor, we are thrilled to provide a full service from helping you choose your beverage brands and quantities all the way through to finalising the little details like ice, glassware and snacks. 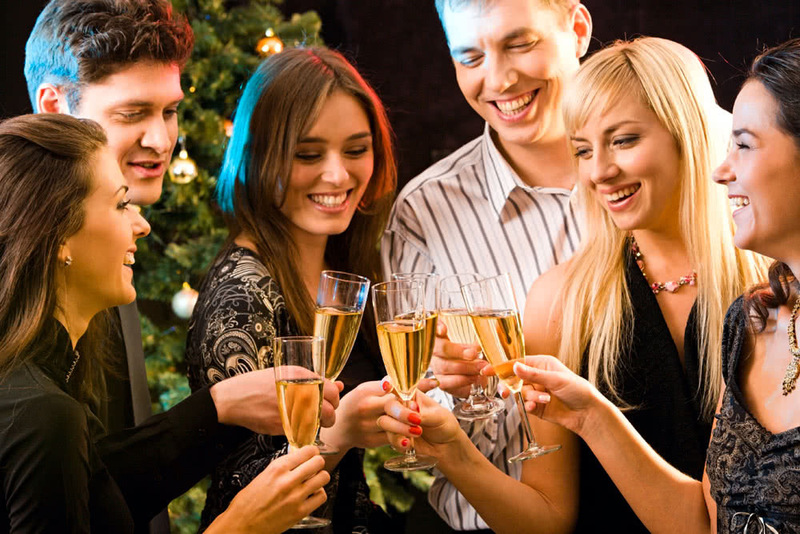 Our team has over sixty years combined experience in beverage sales and planning events both large and small, so you can rest assured that your next social soiree is in safe hands. Let us help you make it the stuff of legend. The number one issue in planning an event is trying to figure out the balance between how much you can afford and how much you need to provide. Don't worry, we can easily help you manage the budget, as we provide beverages across all price points and for any need. In terms of quantity required, we can work this out from the number of attending guests. As a basic rule, we suggest you allow two drinks per guest in the first hour and then a drink per guest every hour after that. Thus if the function lasts five hours, allow for at least six bottles and/or glasses per person. This estimate generally works out very accurately, as though some people will drink more, others (especially the designated drivers) will drink less. Though if you happen to be throwing a big 30th birthday bash or similar big event, you may want to allow for two drinks per hour instead of one. We always recommend adding a generous margin for safety. It's far better to have some drinks left over than to run out, and since we happily accept returns of your leftover events beverages (provided they are unopened/undamaged), there's no risk of wastage. If it’s all proving too complicated, don’t fret - just give us a call on 1300 SHORTY (746 789). We’ve helped organise thousands of events like yours and know just what you’re likely to need. If you’re hosting a special occasion, or are simply looking to add some class to your evening, you’re going to need some bubbly. Champagne and sparkling wine is a great icebreaker for arriving guests, a necessary partner for toasts, and a delicious accompaniment to food. So how much will you need? A standard 750mL bottle of Champagne fills six flutes. For something as celebratory as a wedding, you’d best plan for two to three flutes per guest, though this might be too generous for smaller, more casual events, where guests are more inclined to favour beer and wine. A good budget management tip is to provide for a flute or two of premium Champagne for toasts and welcome drinks, while serving a good value sparkling wine for the rest of the evening. Picking the right wines and providing the right amount is crucial to the success of any event or party. Nobody wants to serve up bad wine or end up running out before the end of the night! At Shorty’s, we are dedicated wine lovers and wine industry professionals, and we are not going to let that happen to you. We can help you pick the best types and brands of wine for your budget and occasion. If food is being served at your event, we can recommend the right wines to match each dish, as well as the appropriate glassware. 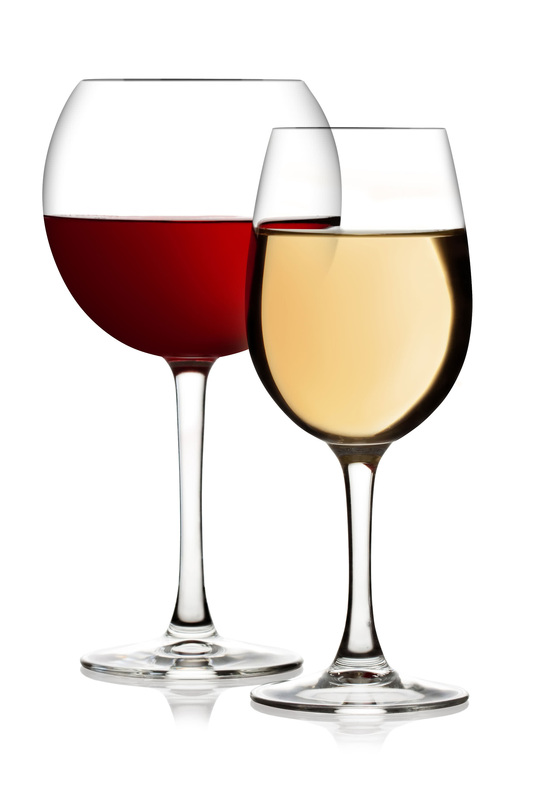 In most cases, the split between red wine and white wine should be relatively even. Having said that, every crowd is different - you may be a better judge on what your friends or colleagues are more likely to favour. Bear in mind that white wines are more popular to drink in the warmer months, and red wines in the cooler months. As for how much wine you'll need to order, our standard recommendation is a half bottle of wine per person, with a margin for safety. A bottle of wine should provide five glasses of wine, thus a case of twelve wines should provide sixty glasses. At Shorty’s, we provide a huge range of beers and ciders. It can be difficult to figure out how much of a particular style or brand to provide, so it is always best to play it safe and order more, as we do allow you to return unopened/unused cases after your event. A premium, approachable lager or pale ale will always go down well at parties. 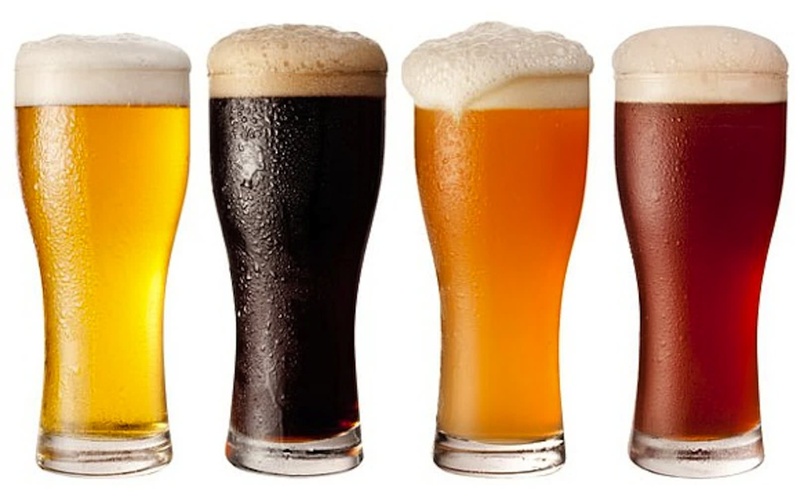 If you'd like to offer a craft or boutique beer option, give us a call on 1300 SHORTY (746 789) and we can tell you what is popular at the moment and what might be suitable for your event. Beer generally comes in cases of 24, though some of the craft beer and cider comes in cases of twelve, so it’s best to double check quantities before you buy. Spirits and liqueurs are luxury beverages that can really elevate the tone of your event. Shorty's offers a broad selection of major spirit and liqueur brands, so whatever you’re looking for, we can provide it. When supplying spirits and liqueurs, a good tip is to be sure to pour regulation strength drinks and refrain from leaving the bottles on a self-service table. Your supplies can be quickly drained by a few eager guests! 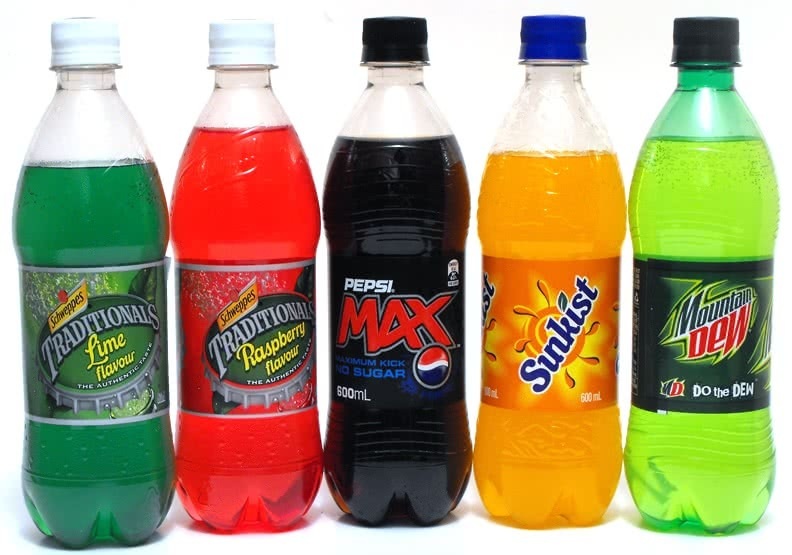 Fruit juices and soft drinks are an often forgotten but essential component of a party, because they need to be available for those who are driving, for underage guests, and to use as mixers with spirits or in cocktails. You may also want to consider offering bottled mineral water, particularly if the event is more formal than casual, or is a dinner function centred around the serving of food. We stock the full range of Schweppes and Coca Cola products, and also offer selections from the leading brands of sparkling and still water, fruit juices and energy drinks. From small glass bottles or cans suitable for individual serves, to large multi-litre plastic bottles needed to cater to large numbers of guests, we have you covered. We can also help provide all those little things you might otherwise overlook. For instance, your party guests will probably want to nibble on something while they drink, which is why we offer a selection of packaged nuts and potato chips from various brands. 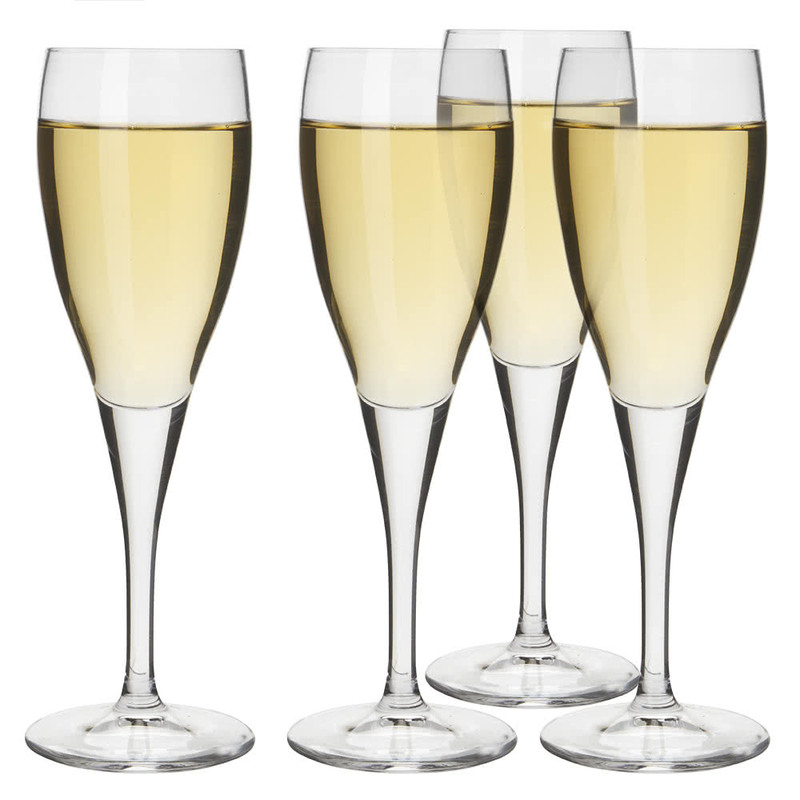 If you’ve just realised you might not have enough glasses, we hire out glassware suitable for any beverage, including wine glasses, flutes and hi-balls. Disposable plastic wine glasses, flutes, tumblers and cocktail glasses are also available. 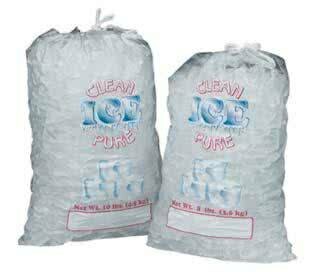 And don't forget the ice! We're happy to provide you with as much ice as your event needs, and ice tubs to keep your beverages chilled and ready for your guests to enjoy. 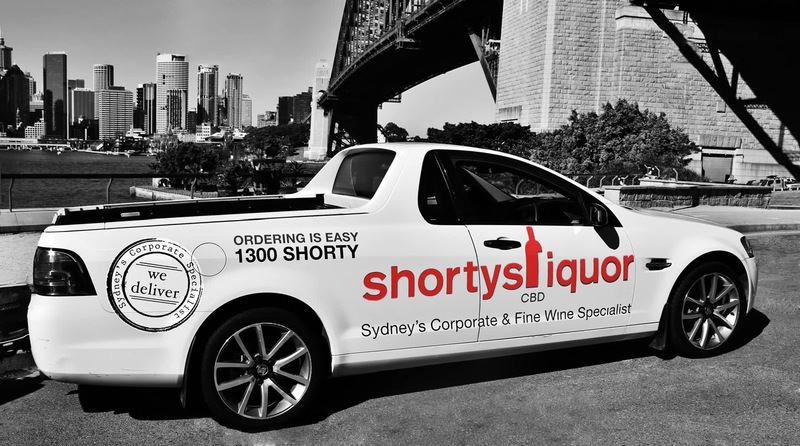 Shorty's delivers to 92% of the addresses in Australia. If you are based in the Sydney city area and your order comes to over $200, we will deliver your beverages for FREE from Monday to Friday during business hours, as well as at other times on special request. We offer Cold Delivery and Timed Delivery in Sydney as well, so you can request that your beverages arrive within a 2 hour window of your choice on the date of your event, already pre-chilled and ready to drink. And for those last minute affairs, if you place your order before 10am on a business day, we can deliver your order to any inner Sydney address on the same day. When you’re planning a party, it’s difficult to know what you may need until it’s too late! We are here to make it easy and fun for you, so get in contact with us and we can help make sure everything goes off without a hitch. If there is anything else you may need, whether it be expert advice or a special request, our premium and personalised service is only a phone call away: 1300 SHORTY (746 789).